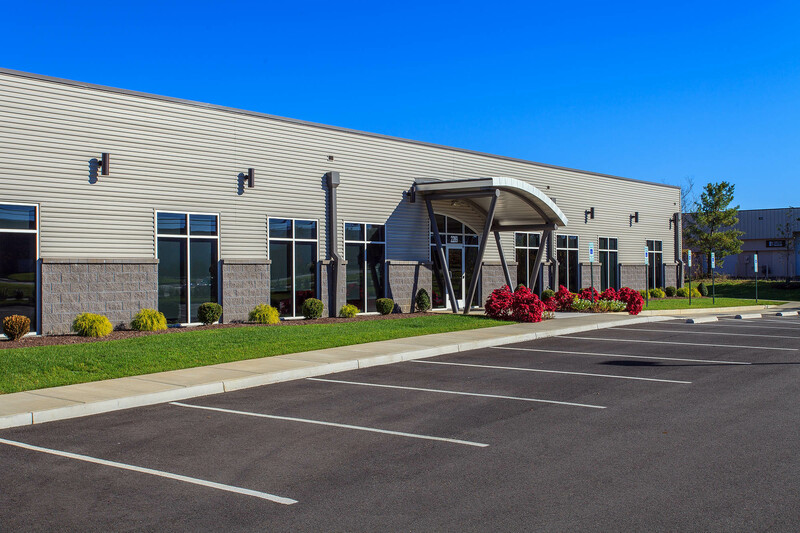 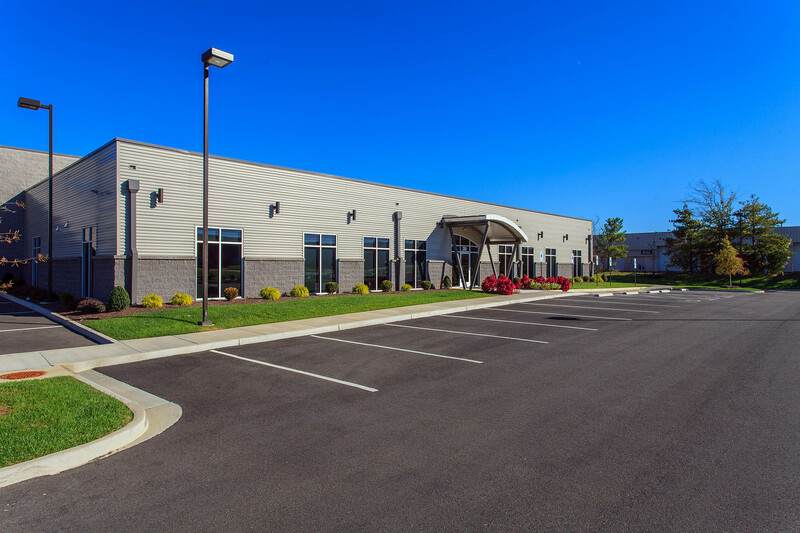 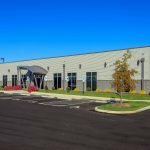 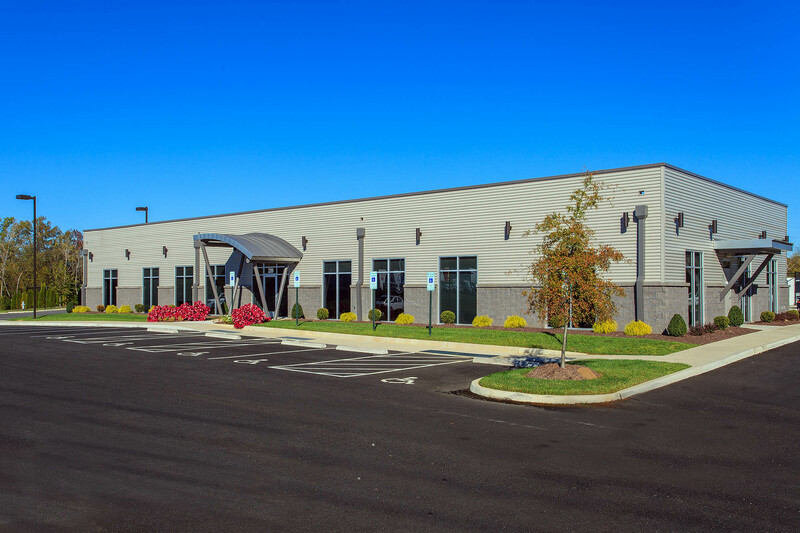 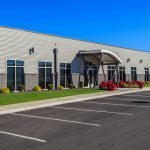 This new corporate office and maintenance facility for Groome Transportation is located in Henrico County, Virginia. 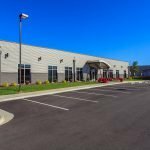 The project includes 6,000 square feet of office space for the corporate administration offices and charter services. 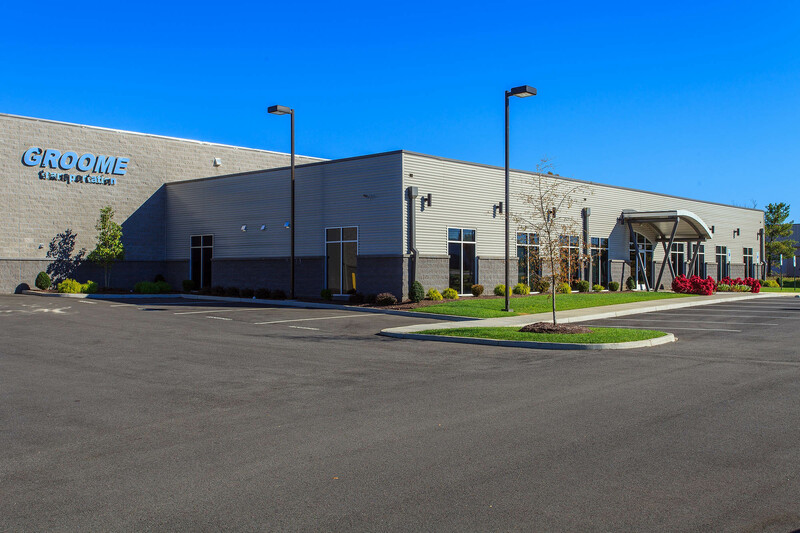 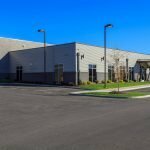 An additional 10,000 square feet serves as the vehicle maintenance facility.